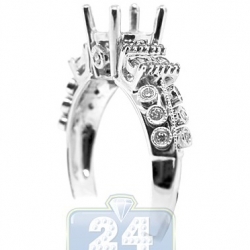 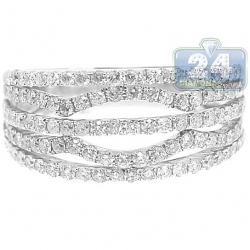 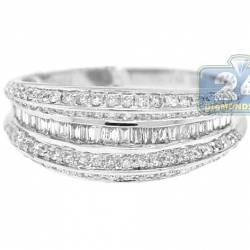 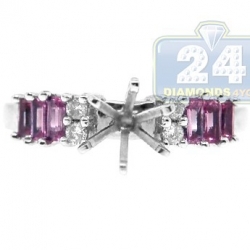 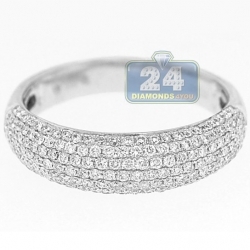 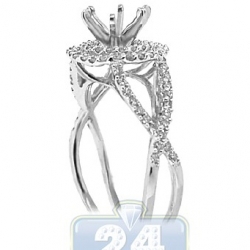 An explosion of brilliance is generated from this outstanding diamond band! 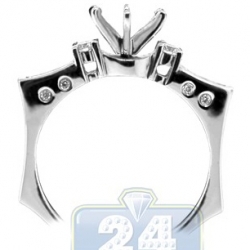 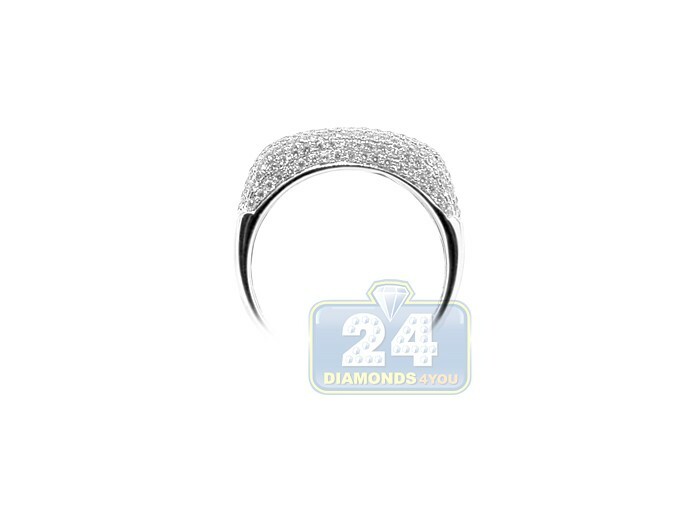 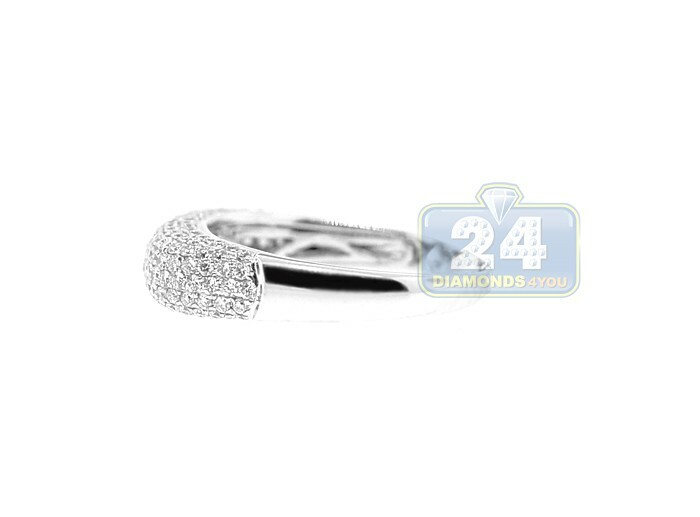 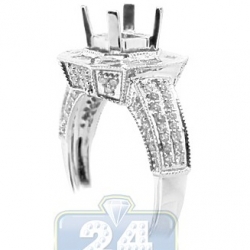 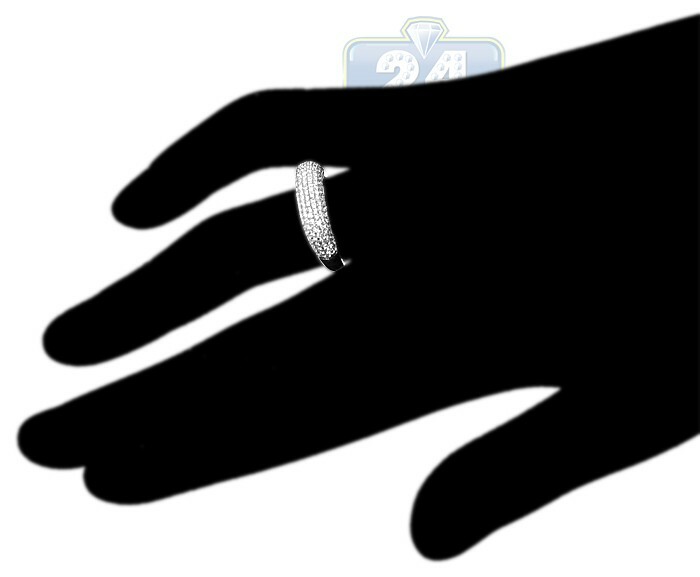 Alluring jewelry piece sparkles with icy white 181 round cut diamonds totaling 0.80 carat. 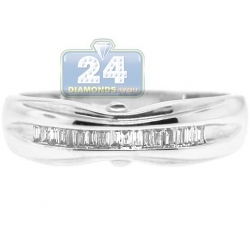 Each stone features F-G color with VS1-VS2 clarity. 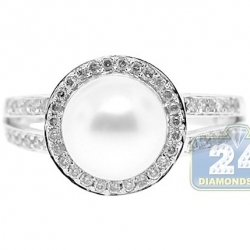 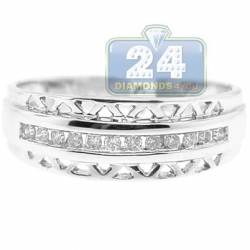 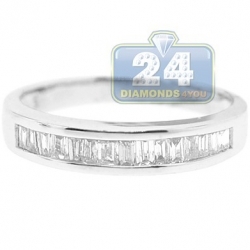 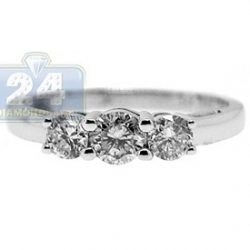 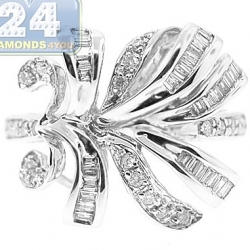 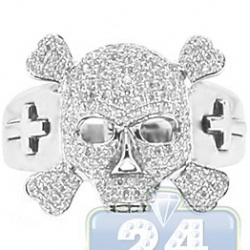 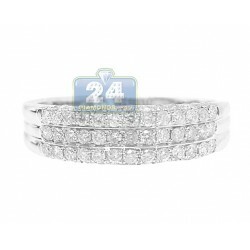 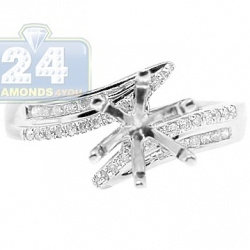 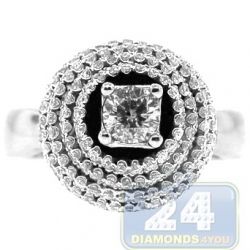 High polished 18k white gold setting impressively shines with luxury and elegance!